Embattled Pennsylvania Attorney General Kathleen Kane is reconsidering whether to run for re-election next year, though it’s not exactly clear why. 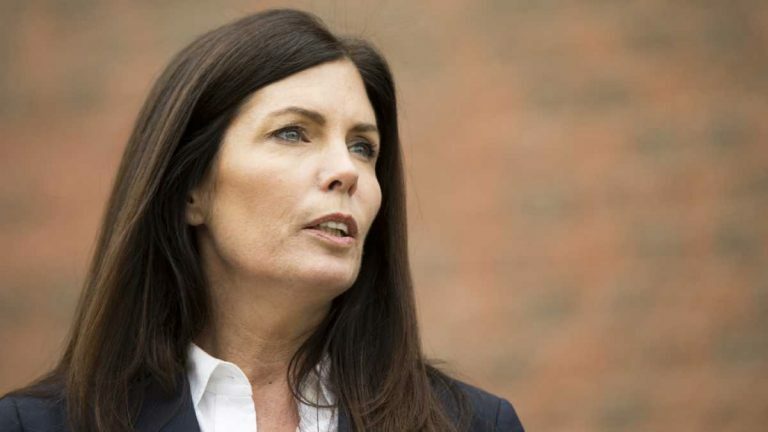 The Associated Press reports that Kane said the suspension of her law license could make her ineligible to enter the April Democratic primary. “I believe you have to be a lawyer in good standing to be able to run,” Kane told the AP. The statement puzzled legal scholars. When the suspension occurred, Kane said she planned to remain in office because, as a member of the state bar, she meets the constitutional requirement for being attorney general. 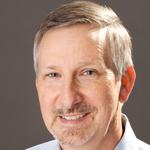 Ledewitz said when I contacted him Monday that Kane was still eligible to hold the attorney general’s office. When I reached Kane’s spokesman, Chuck Ardo, his take was different from what the AP reported Kane as saying. Ardo said the issue wasn’t whether Kane could legally run, but whether she could manage her criminal defense, perform the duties of office, and still run a credible political campaign at the same time. Franklin & Marshall political analyst Terry Madonna said it’s probably just as simple as Kane coming to terms with her circumstances. “Given all the situations that she faces politically, as well as legally, this could be a graceful way to get out of running,” Madonna said. Kane still has to go to trial on her criminal charges, and the state Senate could vote to remove her from office with a two-thirds majority.